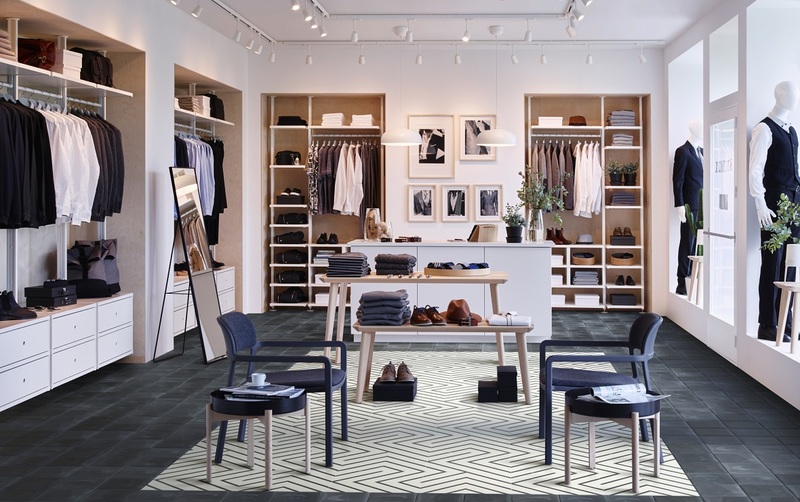 Business-specialist interior designers can help you unlock the full potential of your space. Order, pay, and get your shopping picked and delivered without leaving your business. Your local IKEA BUSINESS specialist can provide information and answers. Whether you’re in retail, hospitality or an office we have lots of new products and fresh ideas that can help you make room for a better life at work. See just how easy it can be to furnish your business in a stylish yet practical way. With a small office in a big city, it’s easy to feel cramped. But this architectural team feels right at home. 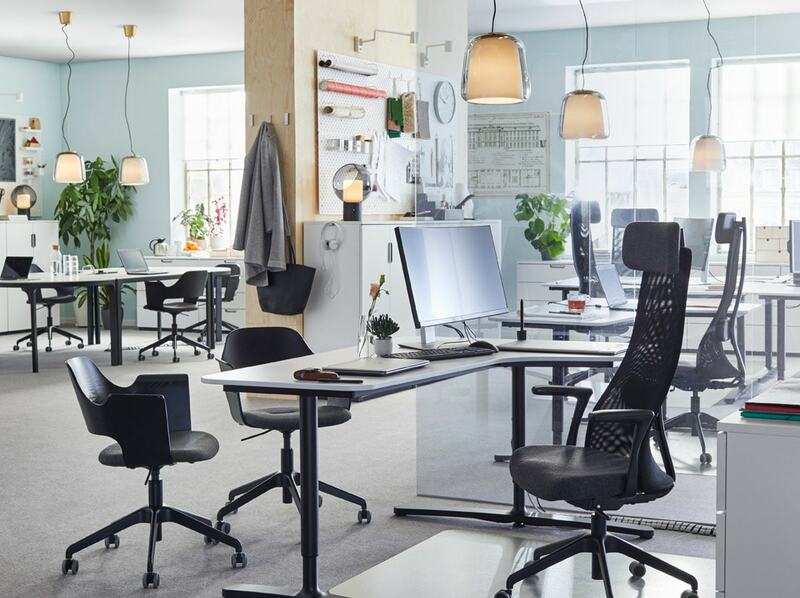 Clean cable-free stations, ergonomic chairs and a smartly organised workspace promotes collaboration and a cosy client worklife. Let’s make your office as cosy as your home. 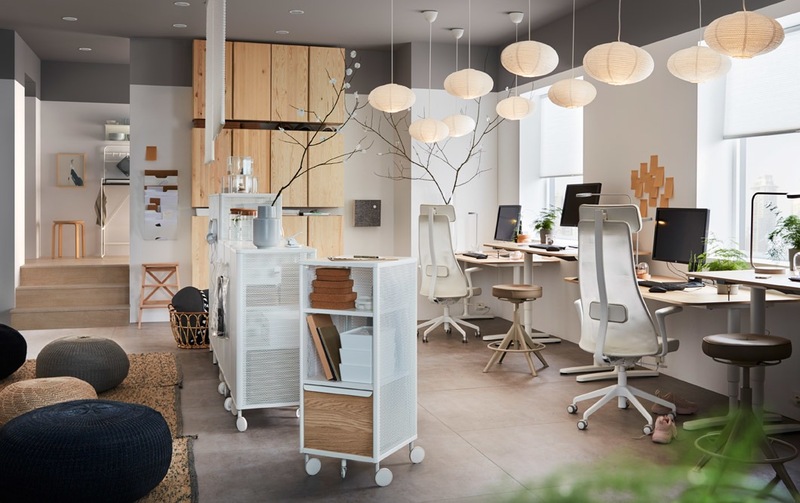 With comfy chairs, organised shelving and drawer units and colorful decorations, you can create a fun place to work. Create a business setting that works just right for you with the height adjustable desk– ideal for sitting or standing. And with our pegboard or wall shelves, you can keep your tools organised and easily to find. Work efficiently means you have more time for chit-chat. 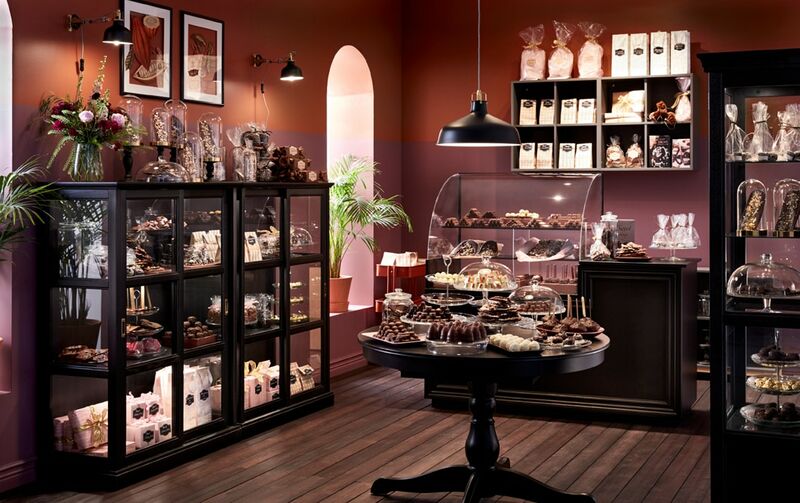 With beautiful display cabinets, serving stands and warm lighting, this new cakery not only fulfill appetite but also attract everyone's eyes. 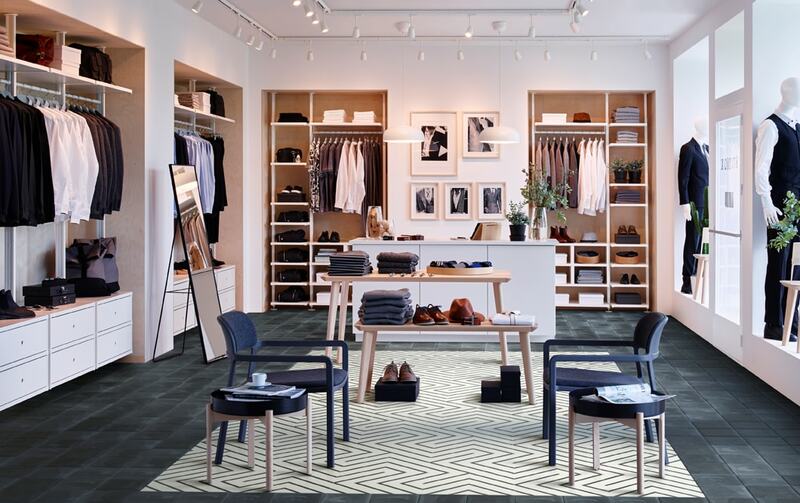 Attract customer's eyes with perfect store layout. We've lots of shelving units that tailored to suit your store. And add spotlights to make your products stand out. Take advantage of high ceilings to create a unique secondary floor in your new café. 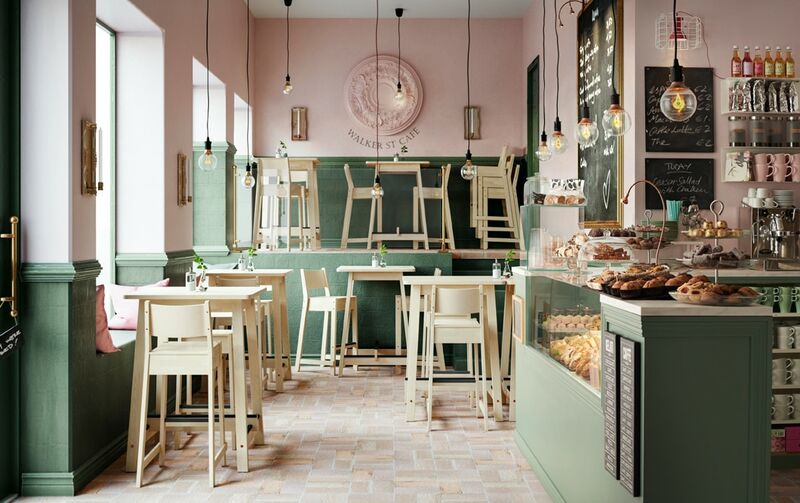 With our wooden barstools, some cushions and decorative lightings, you can turn your café into a comfy place to hangout. Comfy place and heartwarming service are the keys of hotel business. See how this 4 star hotel arrange their rooms perfectly so all guests have the best experience whenever they stay. Open a restaurant at office district is good business opportunity. 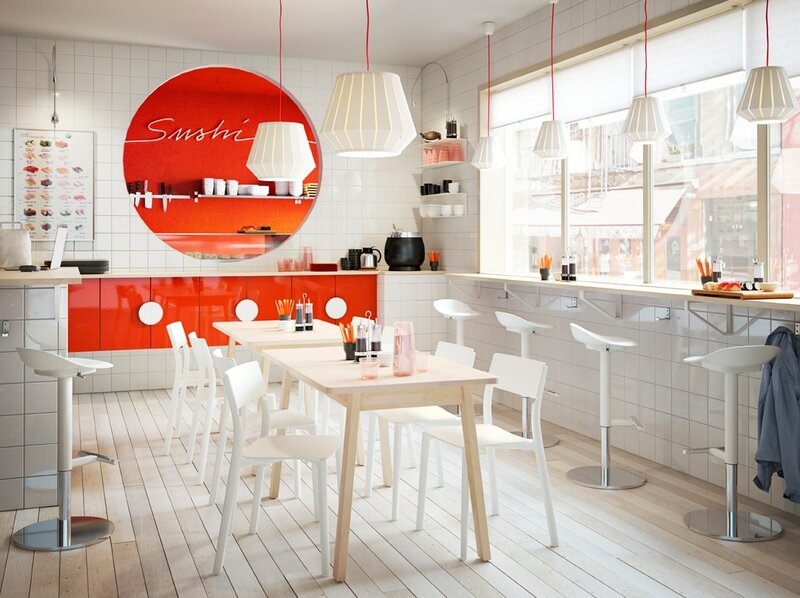 Look at how this owner of sushi restaurant creates his place into a cosy pit-stop for busy people. An office space should take care of you, too. Have peace of mind with secure storage units, and get a healthy dose of movement with the help of sit-stand desks and adjustable chairs. So you can leave work feeling fresh. Turn your passion into a livelihood. 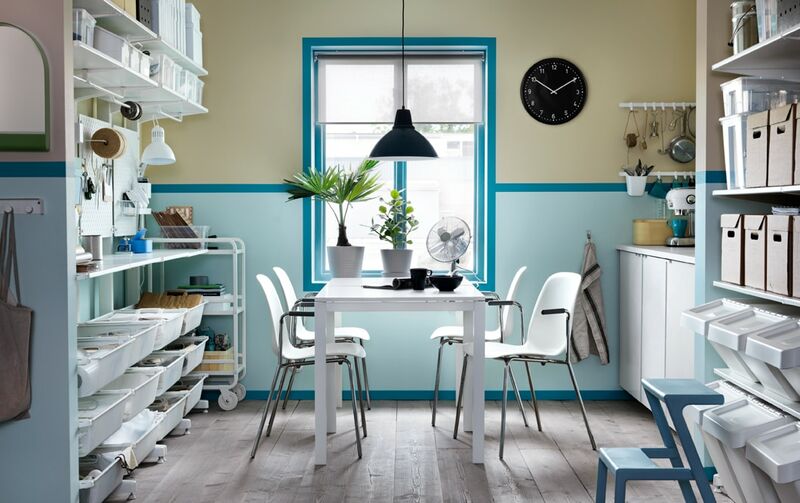 Culinary entrepreneurs can find all the right kind of café furniture and storage solutions that are optimised for food, fun, function and business. Maximise your space in the most efficient way and still make sure your customers enjoy their visit. Because a place that serves up both great food and a great atmosphere is more likely to turn guests into regulars. To all the boss ladies and go-getters out there: this one’s for you. With ergonomic seating, shelves and rollable storage, you can conduct business at home — all while balancing life’s demands. Your office is the heart of your business where collaboration, creativity and team building all take place. When workdays are long and hectic, you can balance them with healthy working solutions, smart storage and a cosy meeting nook.